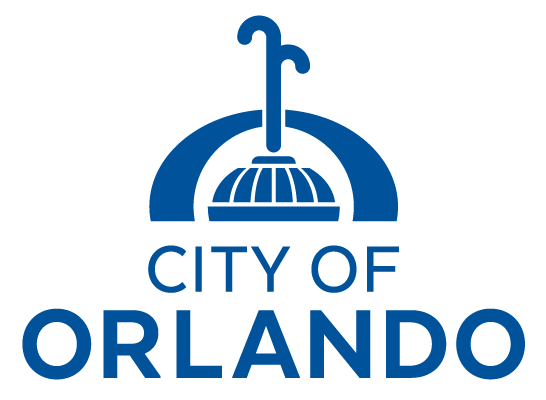 Click the image above to be redirected to the City of Orlando's website. You will find many online resources the city has to offer residents. Do you need to report graffiti in public spaces? Do you need the City of Orlando to trim a tree in the public right-of-way? Do you need to report an eye sore? Do you need to report a pothole or road issue? Are you having parking problems in front of your home or business? Are people frequently speeding on your residential street? Do you want to report something broken, damaged or vandalized in a city park? Have you found a parking meter that isn't working properly? Is there a street or traffic sign missing or broken in our neighborhood? Did you find a dockless bike parked incorrectly?